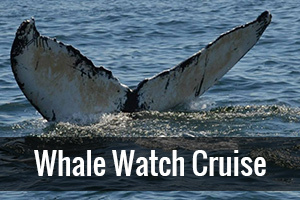 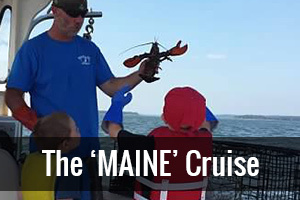 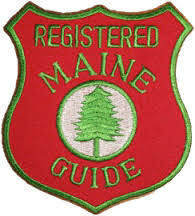 Join us aboard the 32′ ‘Kandi Leigh’ for a cruise along the rugged coastline of Downeast Maine. 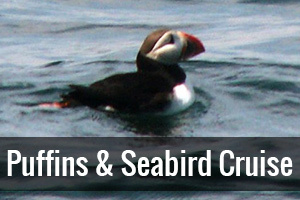 Haul the Captain’s lobster traps, spot Eagles, seals, Osprey, or Atlantic Puffins! 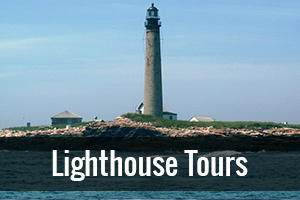 Or explore a bit more to admire Petit Manan Lighthouse, or further yet, off shore to search for Humpbacks or Minke whales. 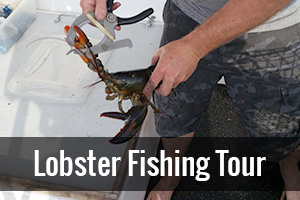 We pride ourselves at keeping our business small. 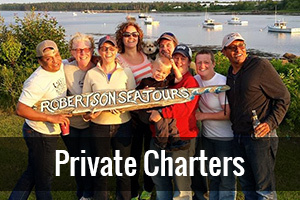 Family owned and operated since 2001.